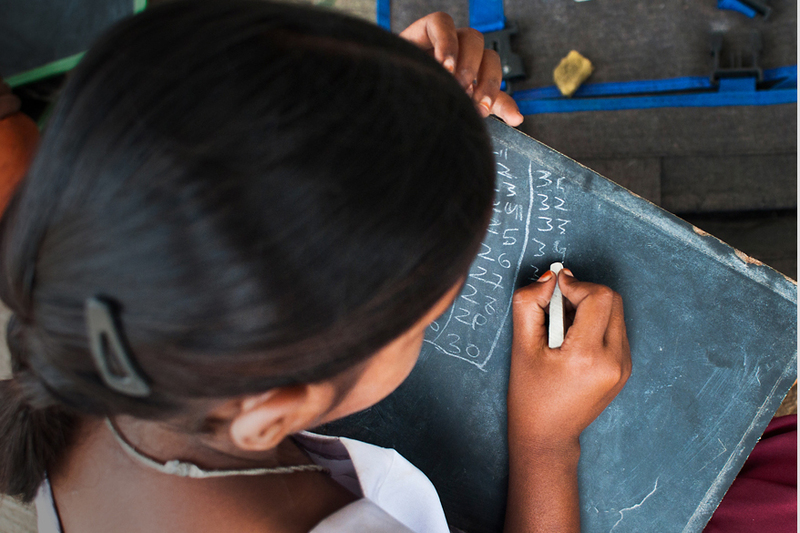 At 7, Shravani had to leave school to take care of her cousins. For her large family with modest means, girls' education was not priority, marriage was. Forced to marry young, her elder sisters too had dropped out. Through the efforts of CRY America supported project Shramika Vikasa Kendram, children were made confident to ask for their rights. Shravani and others returned to school by tackling the social and economic issues that stopped their education.Today in 9th grade, and Vice president of the Balala Sangham (Children's group), Shravani is fighting to end child marriage, including her own. Today, in the 9th grade, and Vice President of Balala Sangham; Shravani is fighting to end child marriage.